Purpose: Making it easier for our customers to be successful. Integrity first. 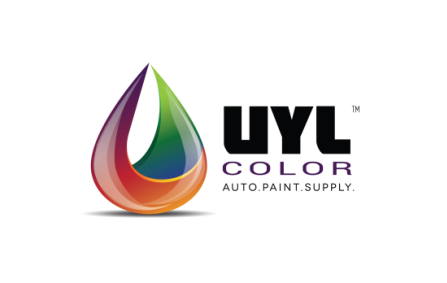 UYL Color promotes ethical and moral values above all else. We prioritize mutual trust and respect and know everything else will fall into place. This commitment is vital to all parties’ success. Quality in all we do. We strive for the best and commit to the highest standards. In doing so, we cannot compromise the quality of our work. This translates to cost savings to our customers. ​Our external customers are our clients/strategic partners. Which means your bottom line is just as important to us as it is to you. We can only achieve profitable numbers by delivering high quality customer service to you. Our internal customers are our employees/strategic partners. We respect and honor each team member with an enriched environment to learn, prosper, and cultivate knowledge and value oriented service to everyone around them.